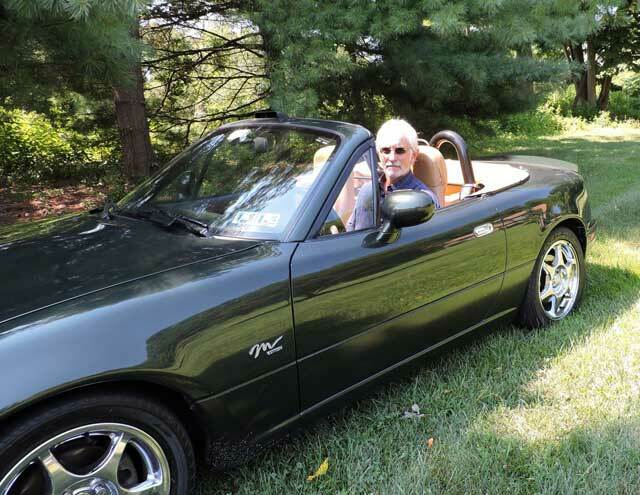 Congratulations to George on his selection as our Featured MX5 Miata! I had had Mazda RX-7’s. Three of them. A ‘79, purchased with 75K and heavily modified and driven for about 30K. An ‘87 Turbo II purchased with 55K and lightly modified and driven for about 20K. A ‘90 convertible purchased with 80K and lightly modified and driven for about 25K. I had the ‘79 and the ‘87 together for about 5 years. I had gotten to the point where the mods to the ‘79 were making the car harder to drive and louder than I wanted and a new clutch was needed, and I sold it with about 105K with leaking seals for a few thousand dollars to a buyer who was tired of trying to rebuild an Opel GT and wanted something more driveable. I bought the ‘90 convertible about a year later and switched off my daily driver from winter to summer. A few years later, I sold the ‘87 Turbo II to purchase a first generation Subaru WRX, eventhough at that point the Turbo II had been the “best car I had ever owned.” The “best car I had ever owned” was becoming a very expensive car to own due to numerous issues with suspension and electronics common to second generation RX- 7’s. The WRX became the “best car I had ever owned” as the ‘90 convertible became more and more problematic. On one of my last trips to my favorite Mazda mechanic for yet another repair issue with the ‘90, I asked him what I was to expect down the road. Without hesitation he replied, “More of the same, it’s an RX-7. 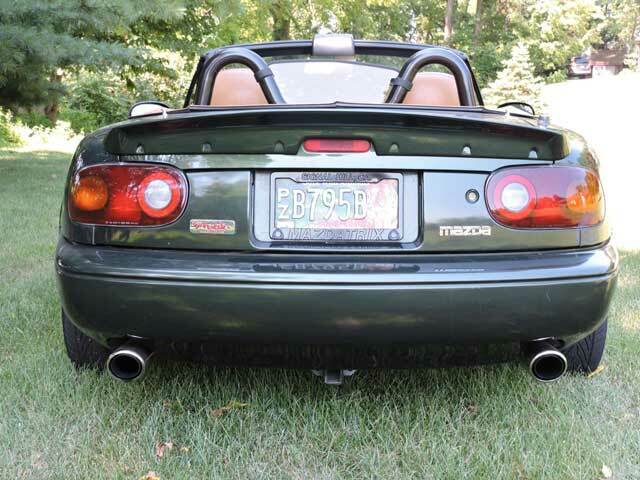 If you want something fun to drive without the headaches, get rid of it and buy a Miata.” I was not ready to bite. I considered the Miata a poor choice for a performance enthusiast, even a Mazda performance enthusiast. The decision, however, was not in my hands. It was in the hands of the RX-7 which quit, really quit, about 3 months later. 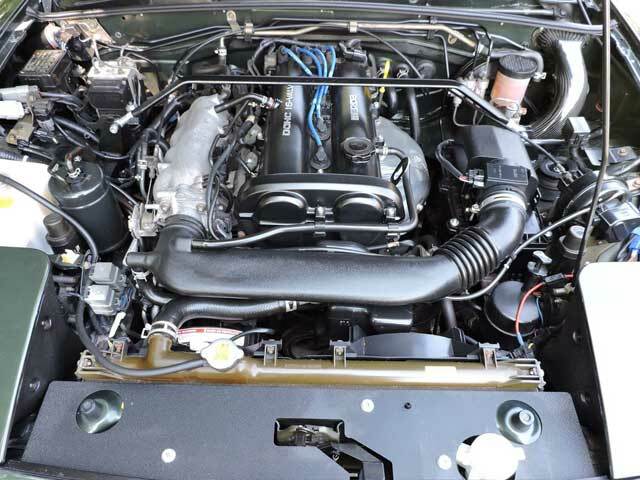 The rotary engine had seized with about 110K, according to some RX-7 enthusiasts, right about the expected time if the car was not run enough....a victim of its months in winter storage. 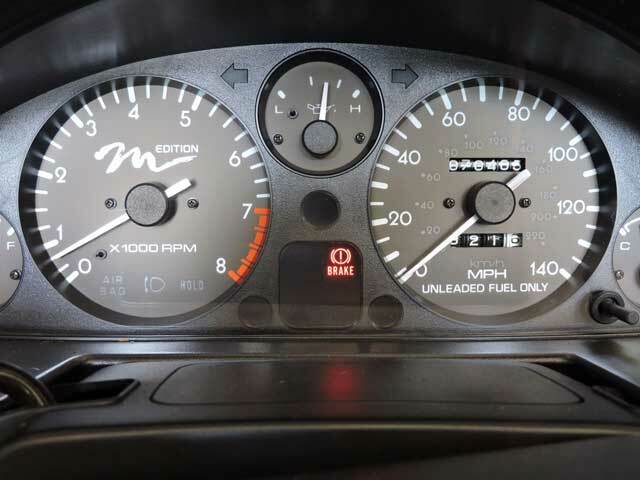 According to other RX-7 non-enthusiasts and enthusiasts alike, the dead engine was right on schedule. It was time to listen to my trusted mechanic. I sold the convertible with seized engine for about $1500. The buyer was probably happy to get the wheels and the stereo and the suspension and the other mods. I had little hope for the car itself. I still loved the WRX, but I had the convertible bug, and it was time to test my most trusted mechanic’s advice. 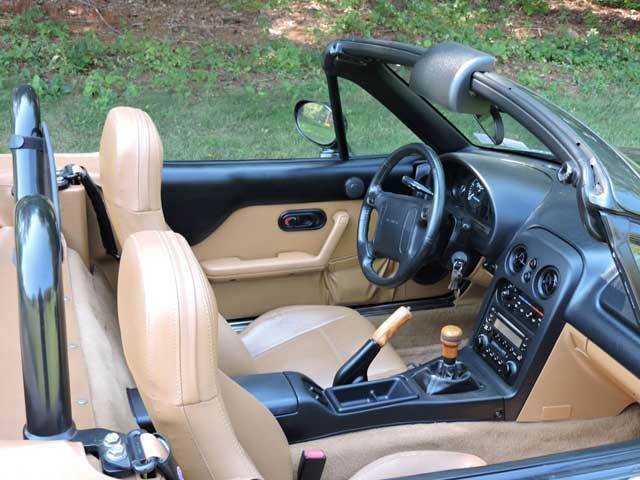 I started my search for a Miata, but not just any Miata, I wanted an M edition and, if possible, I wanted a BRG with tan interior. 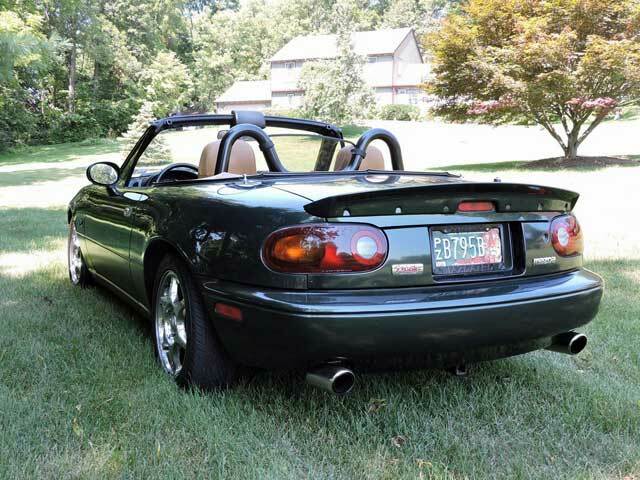 I didn’t even know at the time that the ‘97 M, the last NA, was the closest to my desired car. I also wanted to spend less than $10K, my top end line for any automotive toy in my garage. 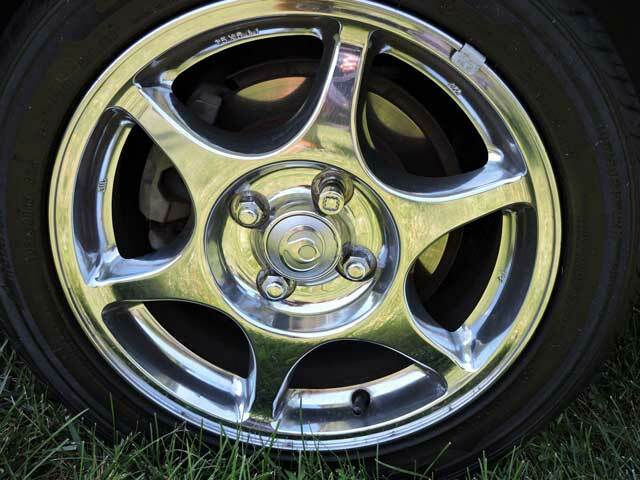 I had stuck to that limit with all the RX-7’s on purchase, but those cars had always eaten up so much more money on repairs and maintenance (and gas) than any other cars I had owned, including Fords and Volvos and, of course, the Subaru. Two months later and countless drives to private owners and dealerships in southeastern PA, I found the car, a ‘97 M edition, marina green mica with tan leather interior and 55K, at a Buick dealership in suburban Philadelphia. My wife and I drove to the dealership, I talked the price down to $9K, and I drove my first Miata home that same day. In the next few weeks, I realized that the WRX and the Miata were already in open competition for the “best car I had ever owned” status, and the Miata was already pulling away in the fun to drive factor, except in the snow, which it would never see. With the demise of the WRX a few years later (replaced by a Mazda 3 GT, my second “best car I had ever owned,” the Miata won the title. Flash forward 9 years and 15K miles later. My M edition just turned 70K. I have kept the mods minimal, intake and exhaust, springs and shocks, cosmetics in the engine compartment, but I still think about an FM turbo now and then. I have so far resisted the desire for more power and the other changes I would have to make to make a dramatic change in its performance. The car still looks good and sounds good and, according to most Miata enthusiasts, is still an early adolescent as far as mileage goes. So far, the car has not needed any significant repairs. The only major servicing was the recommended timing belt/water pump servicing at 60K. The car has proven to be as reliable as my trusted mechanic had promised. 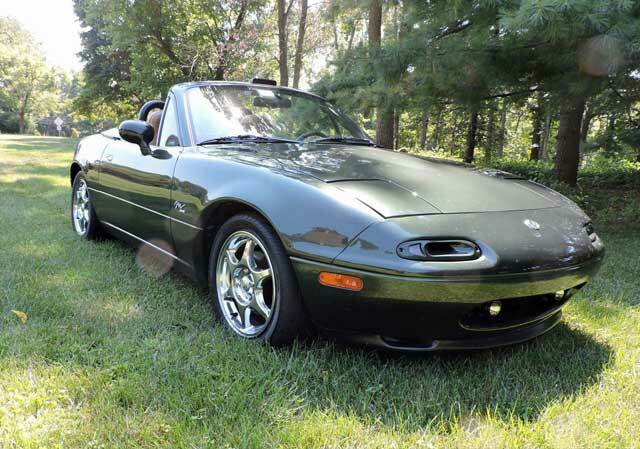 I don’t know what tomorrow will bring, I think the ND Miata looks pretty attractive, but I do expect in 9 more years I will still have a ‘97 M edition in my garage with about 80K. I doubt if any of my RX-7’s are still running, and, if so, how much money was spent to keep any of them running. I thank my favorite Mazda mechanic for his sound advice whenever I jump in the car for a spirited spin. By the way, my moniker with the local Miata club is Ex-Rx.